This is the third installment of a three piece series highlighting tips for Event Coordinators. 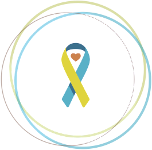 Throughout the entire walk season, it is so important to let your Team Captains know the organization appreciates any and all of their fundraising efforts. 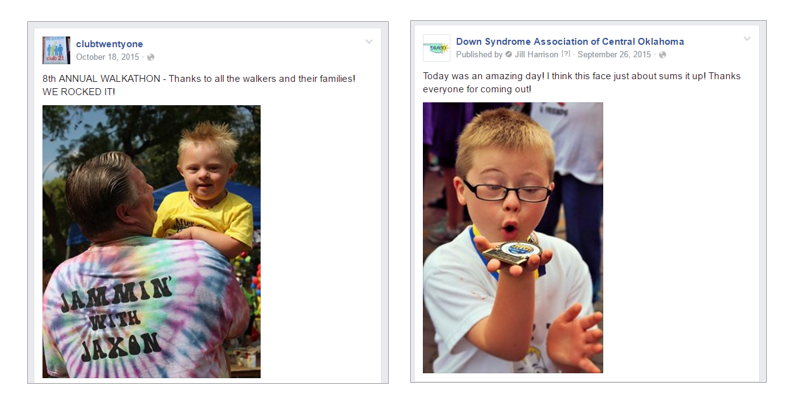 A great way to show that initial appreciation is to welcome teams on social media as they register for the walk. Let them know you are excited they are participating in the walk. 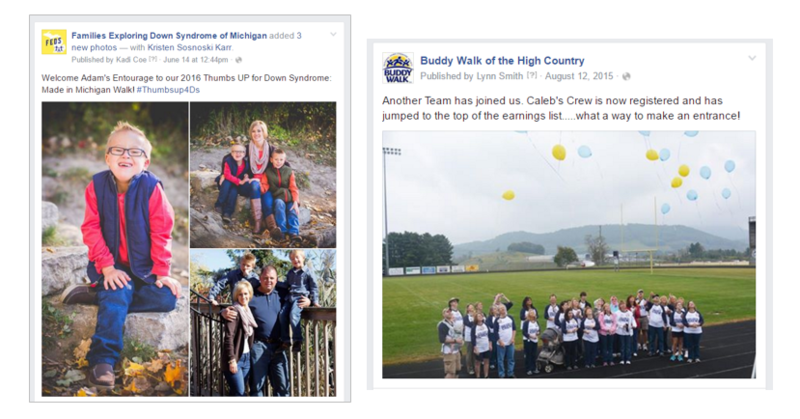 During walk season, handwritten notes, posts on social media to share teams’ achievements and promote team fundraisers, and calls to touch base to see if any help or ideas are needed are all terrific ways to let your Team Captains know that they are valued. Once the walk is complete, continue to express your gratitude so that the Team Captains will keep their fundraising activities going in the “off-season”. In most endeavors, when a person feels appreciated, they are much more likely to keep sharing their talents, and fundraising events are certainly no exception to that rule. Don’t forget too to add your team captains to your ongoing organization communications throughout the year. It’s important for them to stay connected to your mission and the work you are doing in the community all year long.